June 2015, I left my job at a university to work for an exciting, hectic, and fast-growing startup. In the last three years, we've become an entirely different company. We've launched a brand new product, and with it: a new website, new positioning, new pricing, new documentation, new approaches to enablement, and a more structured, controlled approach to release cycles (let's be real, constant WIP). During this time I've worked across content marketing, developed in-depth personas, conducted 100's of customer interviews, changed our positioning and value propositions for an entirely new target market, and pioneered lifecycle and product marketing. I've developed SWOT and competitor analysis, honed our competitive value messaging, cranked out feature releases and made plenty of mistakes along the way. 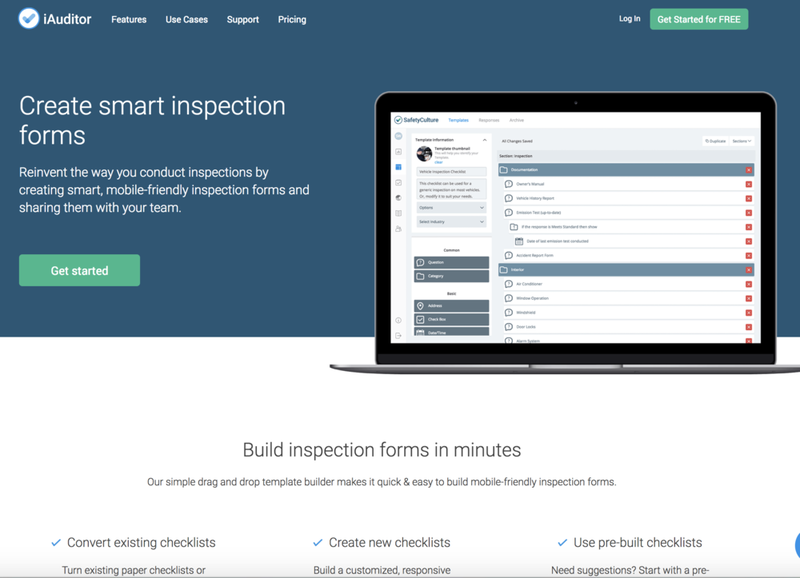 One of the most gratifying parts of my role at SafetyCulture is being involved in the product development process, rolling out features to make our customers lives' easier, and being responsible for GTM. Scary, exciting, terrifying - all of the above. It's been surreal to see the company and customer base mature and evolve. 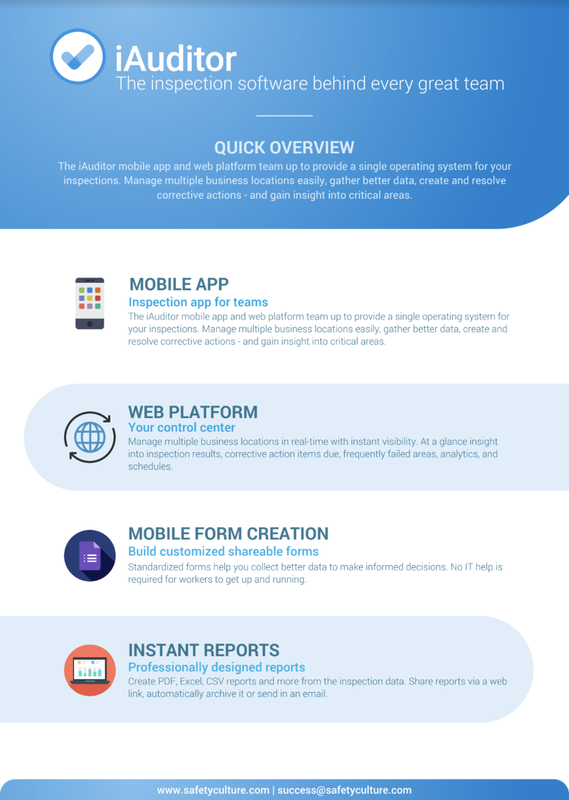 Over my 3+ years at SafetyCulture, I've developed the product messaging frameworks, value propositions, in-app copy and product pages to display the value of the product and increase activation and retention. I've created various pieces of sales assets like feature and software overview brochures, decks, sales enablement training, launch briefings and more. Here is an example of them below. I thrive on taking technical content and turning it into a palatable, understandable piece. Read my Product Marketing medium articles. New feature announcement - Read here. Demonstration of technical content - Read here. For examples of GTM strategies and technical execution, please contact me. I've written and directed a large number of product-related videos. Examples: product overview, product tutorial, HP partnership video, and feature launch. How the FAST Act Will Bring Americas Transportation Infrastructure Up To Speed - Read here. Could Driverless Trucks Be The End Of Heavy Vehicle Fatalities? - Read here. Tweetable Facts About Hospitality Brand Standards - Read here. Is The Food You're Eating Real Or Could It Be A Fraud? - Read here. 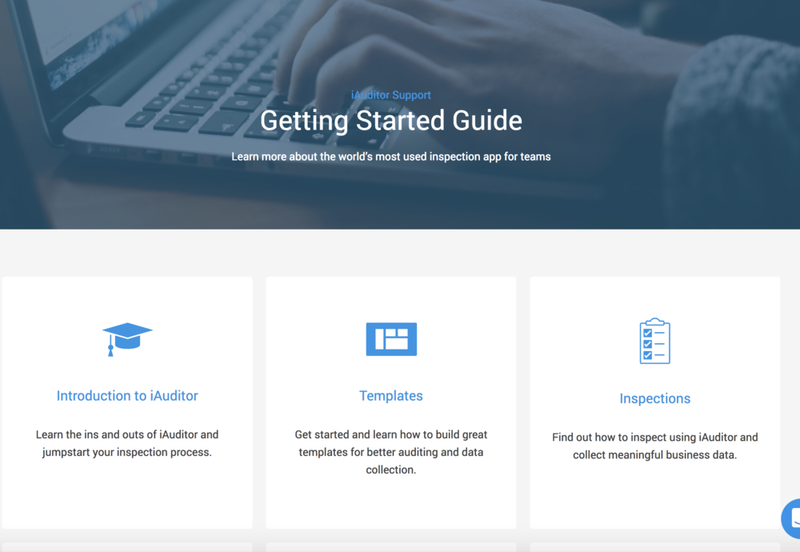 4 Reasons To Love The iAuditor GeoLocation Feature - Read here. Using Checklists For Your Hotels Customer Service - Read here. Lessons We Can Learn From Aviation Checklists - Read here. 5 Ways Your Retail Business Can Modernize By Going Paperless - Read here. Top Safety Award Winners Use SafetyCulture iAuditor - Read here. 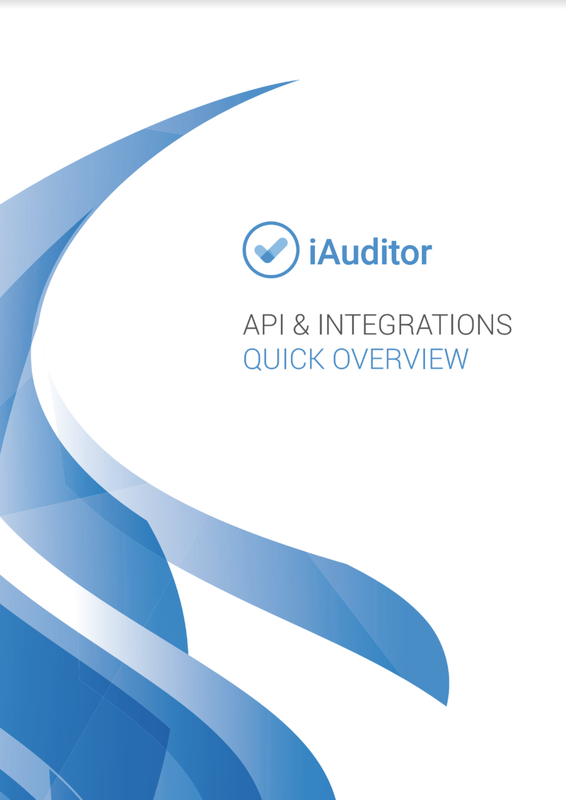 iAuditor Tips & Tricks - See here. Case studies are a great way to tell the world how valuable your services are. They show real-life examples of how you were able to excel in your industry.